Product categories of Clamshell Gift Box, we are specialized manufacturers from China, Clamshell Gift Box, Clamshell Round Gift Box suppliers/factory, wholesale high-quality products of Clamshell Book Box R & D and manufacturing, we have the perfect after-sales service and technical support. Look forward to your cooperation! Clamshell gift boxes, also known as book-type boxes, and land cover boxes, folding boxes are common types of boxes. 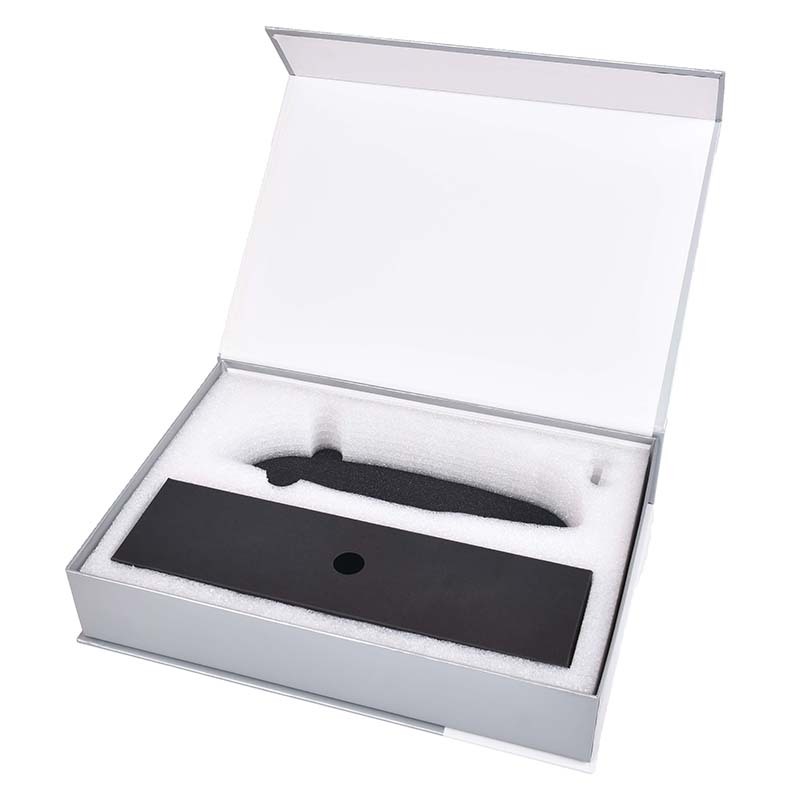 Flip gift boxes are easy to use and widely used, and most packaging designs follow this packaging design. The lid of the flip Gift Box is connected to the box body from one side.